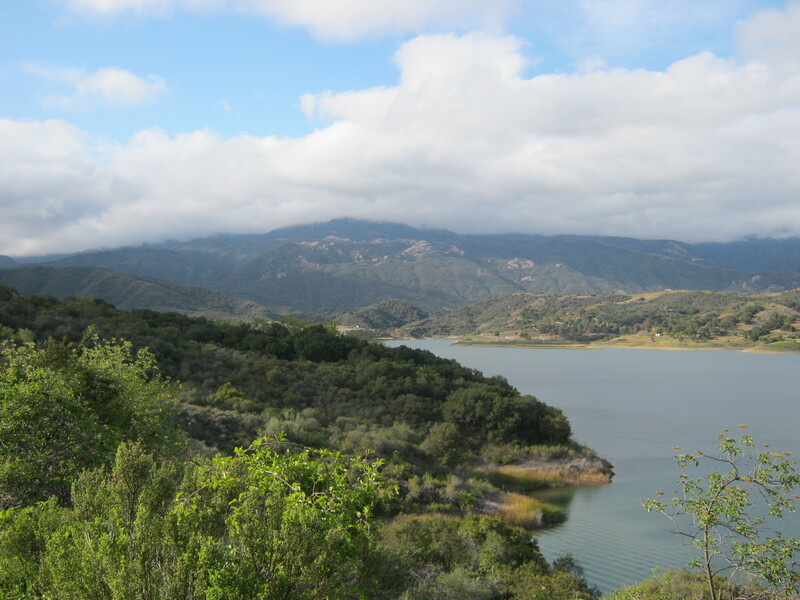 I went to Ojai, CA. 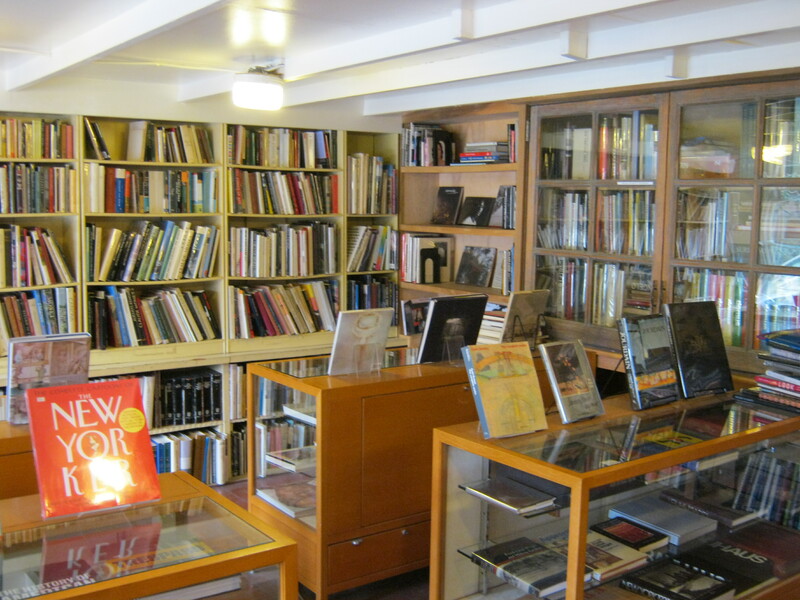 The librarian told me that their budget has been reduced by 70% or so, they can’t purchase books; she said because of the economy. I told her that the economy was bad because of the “flag attack” wars, and I gave her an AE 9/11 Truth flyer. She was reluctant, but eventually accepted the flyer. There is an elephant in our living room as big as Building 7 was, but we don’t want to see it. A Dam somewhere . 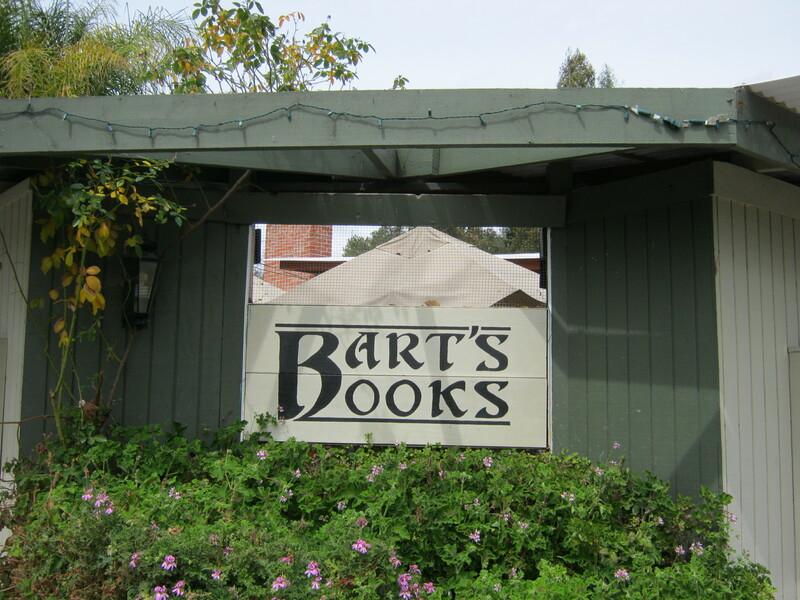 . .
Bart’s bookstore is carrying The eye of the Dragon: Stalking Castaneda at the moment. 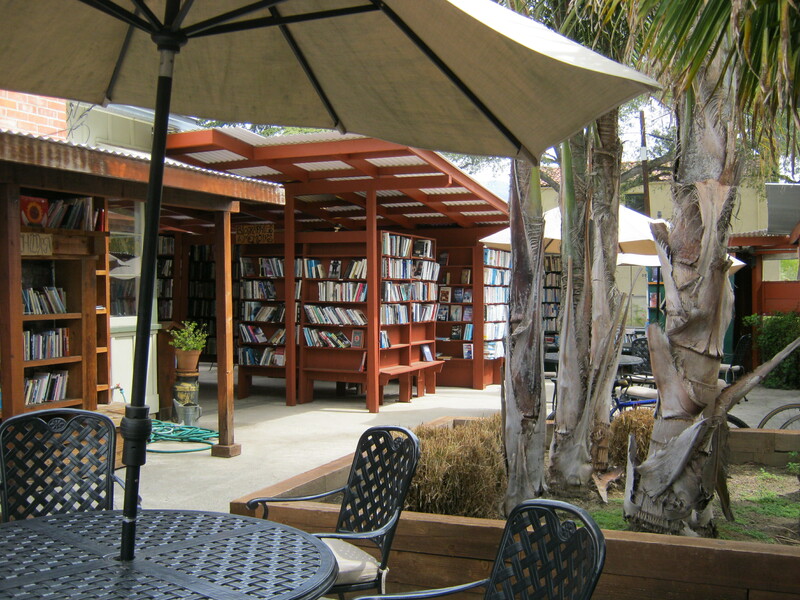 Interesting bookstore: most of it is outdoors, under awnings and arbors. Great Selection! 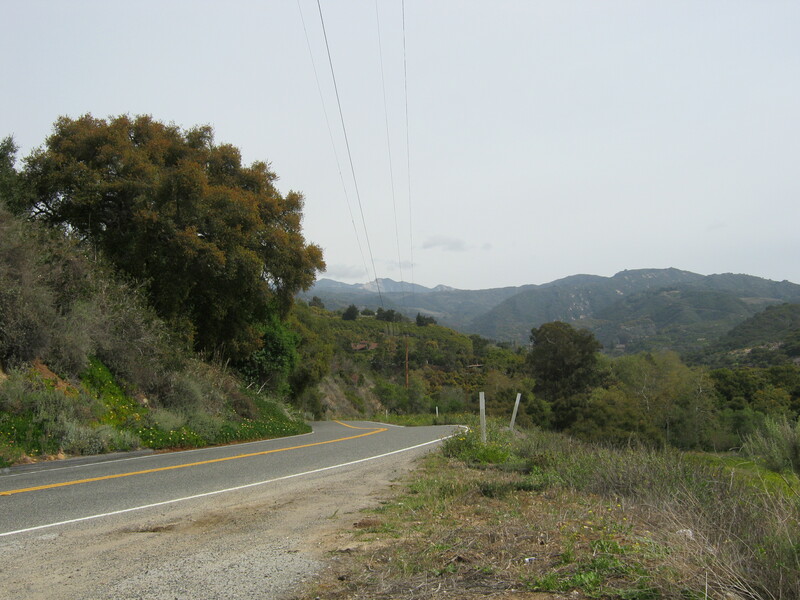 Make sure you stop by if you visit Ojai. My guerrilla marketing is working in Santa Barbara’s streets, flyers work.